If you suspect a bird is affected, quarantine it immediately! Regular screening for PBFD is essential, a single infection can devastate your whole aviary. Contact us today to arrange an inspection and to get valuable advice on PBFB prevention. 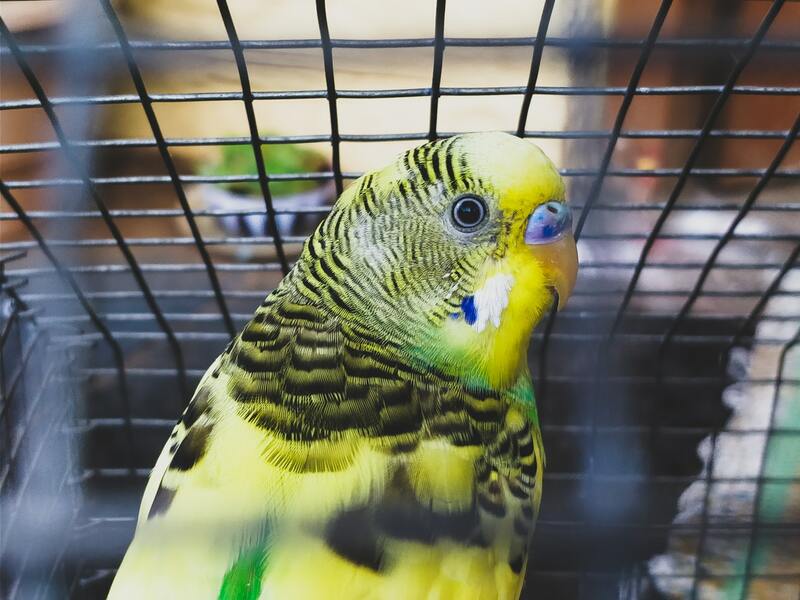 Psittacine beak and feather disease (PBFD) is a viral disease which affects not only parrots, but other birds too and is caused by the Circovirus. It is spread from infected birds to healthy birds by direct contact, usually from the dust of feathers, dander or faeces; the disease is sometimes transmitted from contact with an infected nest box. Infected birds can also pass on the virus to their young. Vigilant hygiene and good aviary practise is the only way to prevent PBFD.